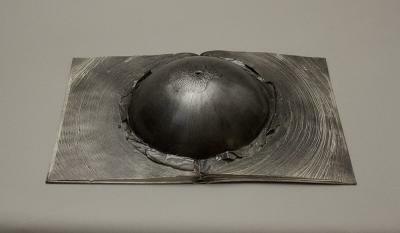 I’m one of the artists whose work (shown above) is included in “Multiple, Limited, Unique: Selections from the Permanent Collection of the Center for Book Arts” in New York. The exhibition was organized by Alexander Campos, Executive Director, Jen Larson, Collections Specialist, and the Collections Committee. A catalog with essays by Johanna Drucker, Erin Riley-Lopez, Amanda Stevenson and Tony White will be published in conjunction with the show, which is on view July 6 – September 10, 2011 at 28 West 27th Street, 3rd Floor, New York, NY and travels to Atlanta, Minneapolis, Houston, San Francisco and other venues.